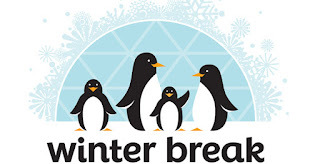 Winter Break is just a few days away. You'll be spending lots of good quality family time together, the kids will have new toys to play with, and yet boredom will still set in. 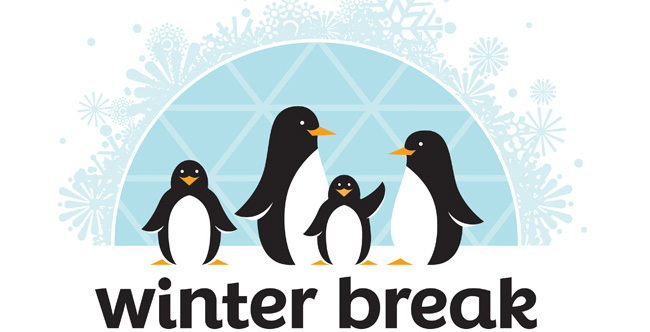 Going out as a family can be expensive, so the Roselle Public Library has planned some free events for your family to enjoy over the holiday break. 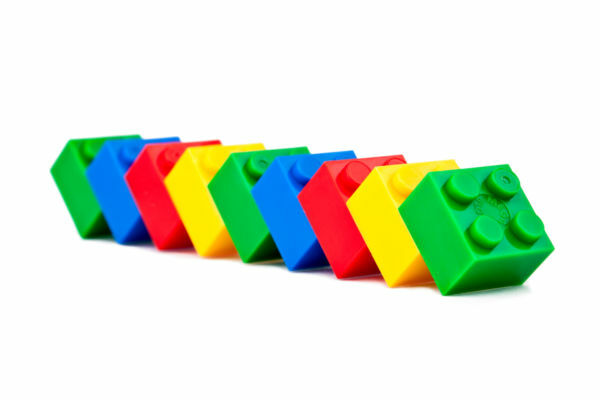 On Tuesday, December 18, stop by from 12-2 PM to use your imagination and build with Legos. It's so much fun to see everyone's creativity. Work together with your friends to create a project to have on display in the library and be admired by many adoring eyes. 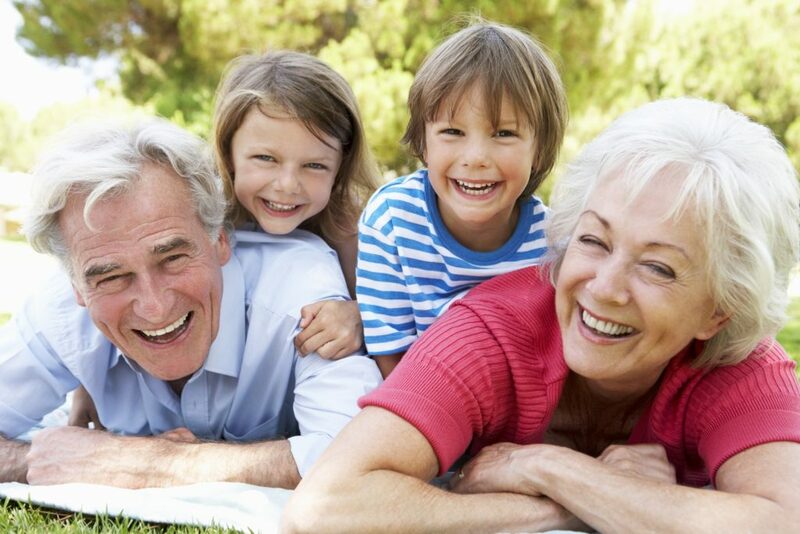 Grandparents Got Game, or as we fondly call it, GGG, is back for some holiday fun. 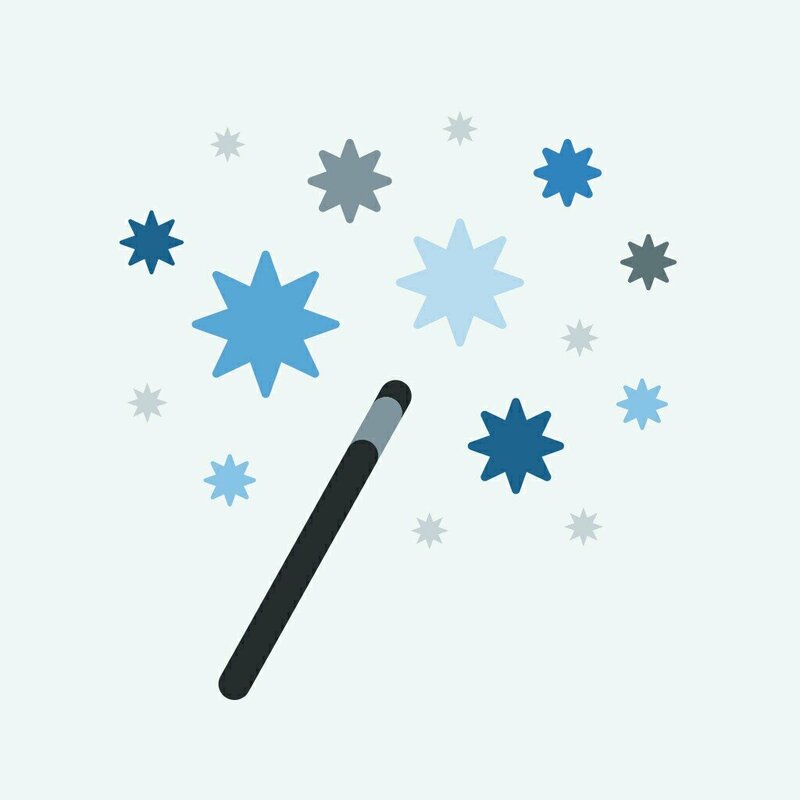 Pack up the grandkids and head on over to the library for some New Year fun. GGG features some special holiday activities, food and board games to play. All this takes place on Wednesday, December 27th from 1:30-3 PM. No registration is required. 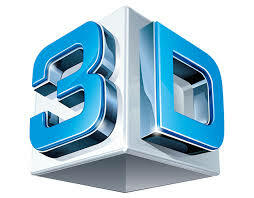 Fun with 3D is another amazing program that will be held on Thursday, December 28, in the afternoon from 2-4 PM. Drop in to make your own 3D glasses and then learn how to make some 3D artwork. Have some fun and search the library for some hidden 3D designs. Make sure you are wearing your glasses! You are going to look so stylish! After you celebrate the New Year, join us for a show featuring Jeanette Andrews. She is a master at the art of illusion, who specializes in creating interactive sensory illusions - in other words, she does the impossible! This show is for all ages on Wednesday, January 3, from 1-2 PM. Registration for this show begins on December 18th, so please register online or by phone. Also on January 3rd, don't forget about our monthly Mario Madness program. Bring your friends and compete against each other in Mario Kart. Munch on some popcorn as you play. Have you ever wanted to be royalty? Children grades K-6 are invited to join the current Rose Queen at a pajama party! 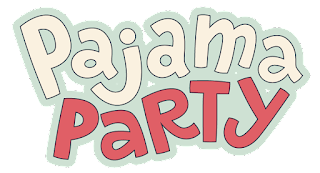 Make your reservation for the party beginning on December 26th and then join the queen on Saturday, January 6 from 2-3:30 PM for all the events that make a pajama party unforgettable. Don't forget to keep reading over the break. We want to see you checking in your minutes for our Read Like a Ninja Winter Reading Program. Remember for every 3 hours you read, you earn a prize. If you haven't registered, it's not too late! Come see us or register on our webpage!